Natalie is an MFL graduate training to be a primary school teacher in Norfolk. In these blog entries, she shares her experiences as a PGCE student and advice to anyone considering embarking on a teacher training course. So, it’s been 6 weeks now since I started my PGCE. And what a whirlwind it’s been! Starting back at the University where I did my Undergraduate degree was slightly odd as it’s a fresh start with brand new people. For the first 3 weeks we undertook subject knowledge workshops and lectures, including all the different subjects in the national curriculum. 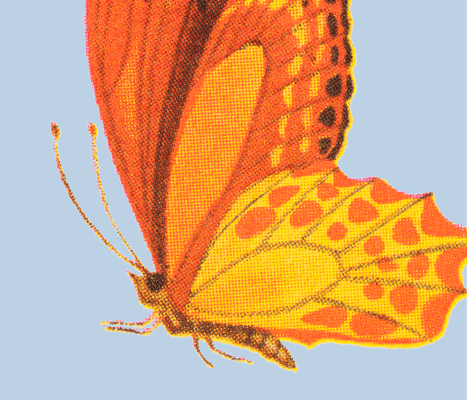 It became apparent very quickly that subject knowledge was a key area in which people were lacking confidence. Discussion relating to placement and how worried people were about teaching because we lack the knowledge of the curriculum. From experience, the only way to improve this is by doing lots of independent learning. The lectures and seminars are great but they become less frequent as you begin placement therefore knowing which books to choose makes a big difference. As a PGCE student time is of the essence. So easy reads that make the re-learning of topics more enjoyable are always worth it. 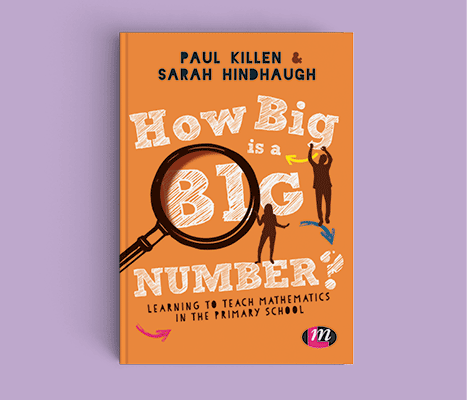 ‘How Big is a Big Number’ by Paul Killen and Sarah Hindhaugh is a fantastic Maths book for many reasons. First of all, the book is inviting which makes subject knowledge learning more inviting after a long day of work. The visuals such as diagrams, well laid out pages means the book isn’t overwhelming for those who struggle a bit with the subject, like me! I also have dyslexia so the clear layout really helps me to take in information. I wouldn’t say Maths is my speciality so this book really helps with my understanding and why things work they way they work. Too often, people and books don’t explain the rationale behind why the answer is what it is, but this book is brilliant for this. It also covers misconceptions which is great! It’s something we talk about at University all the time so to see them being incorporated in to literature is great. My advice to new starters would be to not panic! The national curriculum has changed so all the work I did as child in Key Stage 3 has now moved to Key Stage 2. So, when I was baffled by the complexity of the work Years 5 and 6 have to do, it’s because I didn’t have to do it! So just take your time, and brush up on topics one at a time. Try to be smart about when you do that and only brush up on the topic you need next. There is no point me learning all about the Vikings for the summer term as I will have forgotten it! Remember time is precious, so use it wisely. 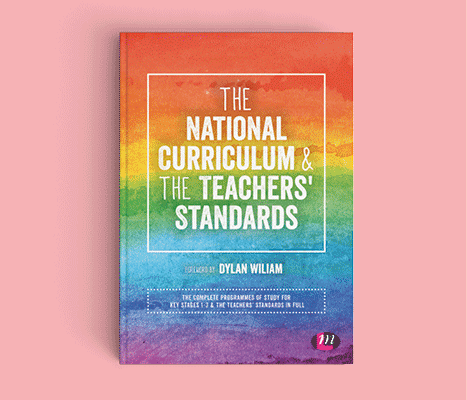 Finally, if you’re a book kind of person, ‘The National Curriculum and the teacher Standards’ by Dylan Wiliam is very clear in how all the aims and objectives for each Key Stage are set out. As an Key Stage 2 trainee, it’s helpful to see the Key Stages either side in the curriculum to help me understand what foundations children come from, and what they’ll move on to. So that’s it! First term over! It’s been a rollercoaster of a ride in terms of emotions, work load and content. But you learn so much! I loved being on placement! 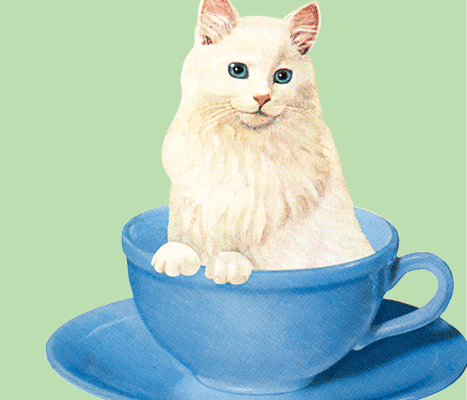 Mentors are very supportive and tutors back at university are also very supportive if I had any questions. It has been difficult in terms of ownership since the children you teach on placement do not feel like your children as a part of your class. During placement I found it was totally normal to start thinking about my own classroom and children and the way I would structure things. Whilst on placement you’re learning all the time and taking so many notes! The important thing to remember is that we’re still training and it’s okay to ask for help and guidance. This is something I struggled with as I felt like I should know what to do now. My advice is to use the support of your tutors and mentors as they want to improve your professional development. What I have found to be the most difficult is balancing all my Masters assignments with placement. Placement is fantastic and it really makes the reason why you’re learning come alive! But it also puts you in your very own placement bubble. I found it was all consuming since I have little experience. Planning 1 1-hour lesson takes 2.5 hours! Taking yourself through the planning process means thinking of everything from; the activity, the resources and timing, to differentiation, inclusion and SEND. Due to this bubble, it is very difficult to balance your assignment work as the marking, planning and placement tasks take priority. Another part that takes up a lot of time is learning the curriculum. Since the curriculum change in 2014, subject content has increased in difficulty, so during placement I spent a lot of time learning the content I was going to teach the following week! To reduce this kind of workload, I advise going through the national curriculum and having a read, making notes of areas you’re unsure of. Then during quieter times (there aren’t many of them), brushing up on this subject knowledge. Final piece of advice to all future PGCE students is to take time for yourself! 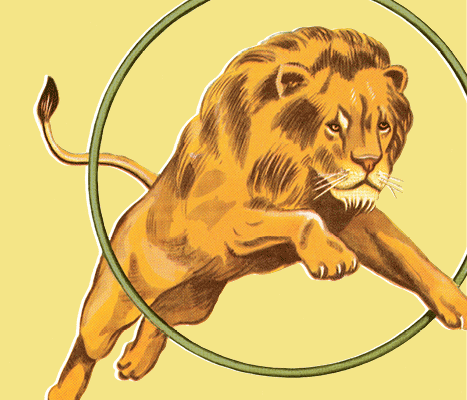 It’s very easy to get swept up in your work and work yourself in to the ground, since there is always something you could do. Therefore, making time to see that friend, or go to the gym, or spend time with family is essential.